komodo island inhabit by endangered komodo dragons following reports of rampant smuggling of the giant lizards. Komodo Island in Manggarai Barat in East Nusa Tenggara province will be shut to tourists from January 2020, the newspaper reported, citing Marius Jelamu, a spokesman for the provincial administration. 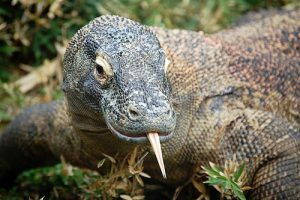 If you want to travel to Komodo island, this year is your last chance!